Complete design and installation service. Experience the benefits of one-stop-shopping. Specializing in tailored styles we create drapery panels, curtains, valances, cornices and roman shades that are made to the industry’s latest child safety standards. Need to block an abundance of sunlight or need more privacy? Blinds and shades are the perfect solution. Wood blinds, cellular, roller and woven wood shades are available in any lift system, including motorization. We carry the full lines of Horizons Window Fashions, Graber and Comfortex, giving you the quality and choice you wish for your home. Can't find the perfect pillows? Need window seat cushions? Have them made. Stylish pillows and cushions soften sofas or window seats and make them feel more inviting. Not every window is the exact same size. Some are uniquely shaped or are in challenging areas. Feel confident your new window treatments will be accurately measured and professionally installed in any window with care and attention to detail. Hardware is like the jewelry that compliments a new outfit. 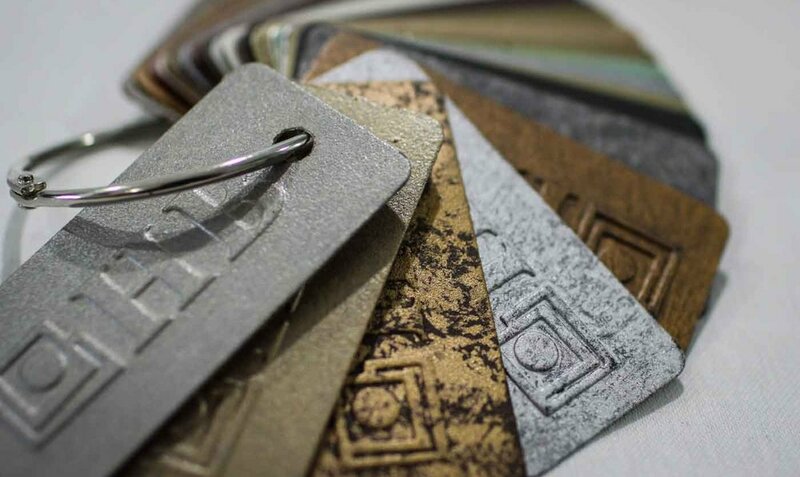 Select from our array of beautiful quality hardware in iron, metal and wood finishes to enhance your new draperies and curtains. 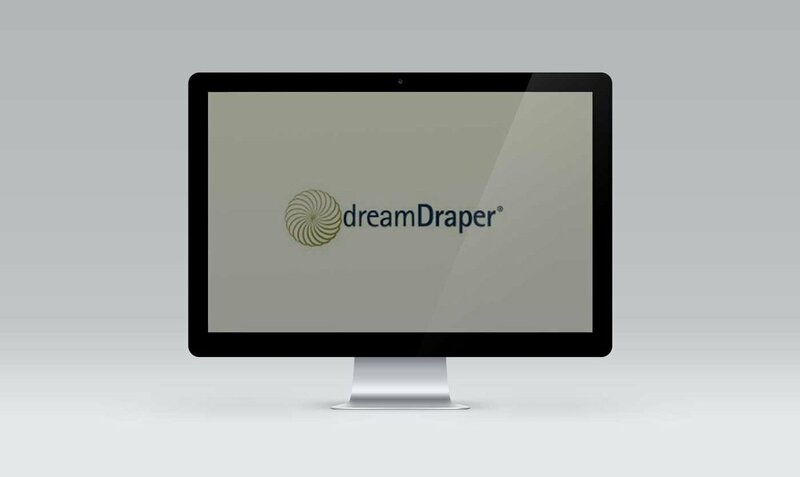 With DreamDraper design software we can help you visualize how different window treatment styles and fabrics will appear before your project even begins. We'll show you what your design and pattern will look like using DreamDraper software.